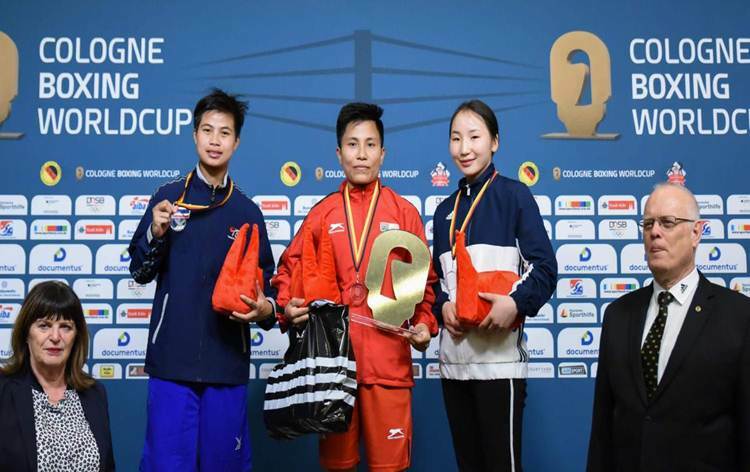 This was the only bout of the tournament for the Manipur pugilist as she had been directly placed in the final due to a smaller draw. 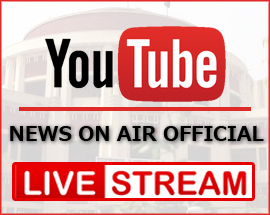 Reigning youth world champion Sakshi (57 kg) and India Open champion Pwilao Basumatary (64 kg) settled for the silver. 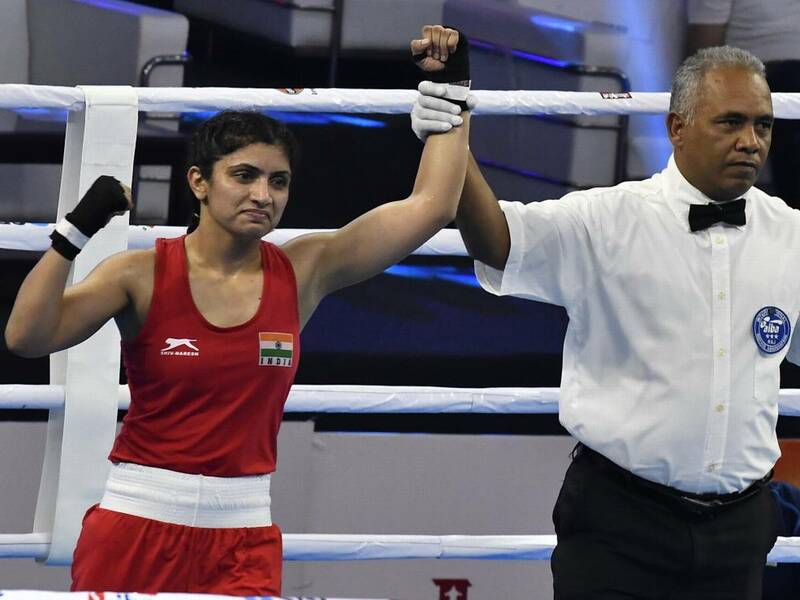 Pinki Rani (51 kg) and Parveen ( 60 kg) won bronze.